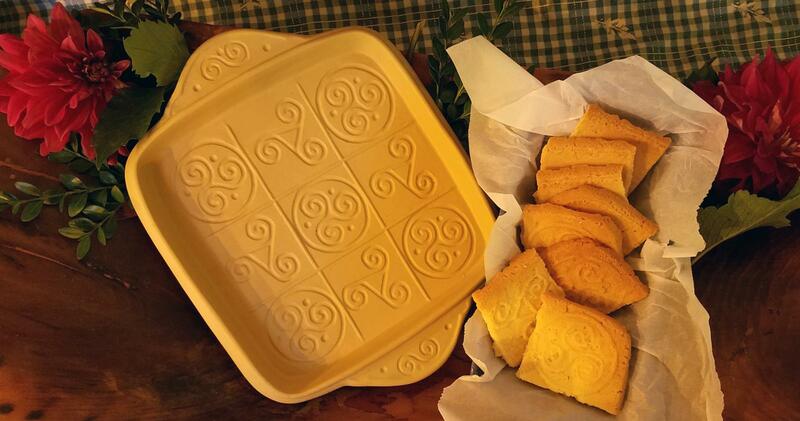 View Brown Bag Shortbread Pans and Cookie Stamps. Explore Brown Bag products here and view your favorite designs. Creative ceramic designs spanning three decades. 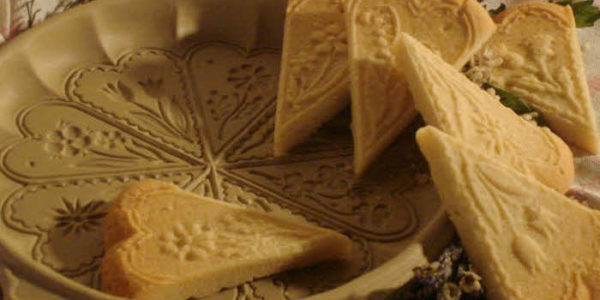 Shortbread is delicious, flaky, delicate, sophisticated, and when made in a Brown Bag Shortbread Pan, perfectly beautiful. The fluted handles are simple and elegant, each glazed a lustrous cranberry red, cobalt blue or bright green.